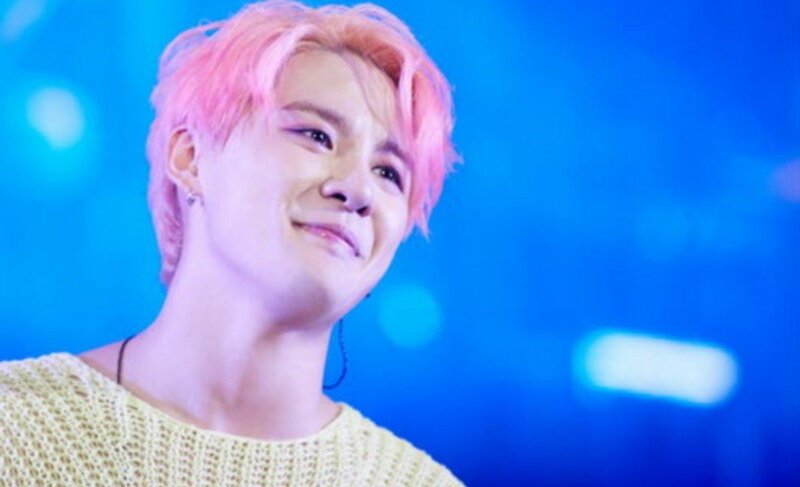 JYJ's Junsu�has sold out his comeback concert 'Way Back XIA' in just one minute. On November 9, C-JeS Entertainment�reported, "Tickets opened on Melon at 8PM for Junsu's comeback concert 'Way Back XIA' to be held at the Jamsil Arena from November 30 to December 2. For this concert, the tickets sold out within 1 minute, and he's taking the title of concert king once again with the record." A rep also stated, "It's a record for all 3 days of the comeback concert to sell out. We sincerely thank all the fans who've shown such hot interest and support for Junsu's concert that's returned after 2 years. To return the support of his fans, we'll do our best to prepare a great concert." Kings. He's just amazing - wish I could go!